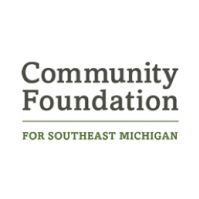 Zaman has partnered with other affiliated programs in order to strengthen the community and the families that we serve. 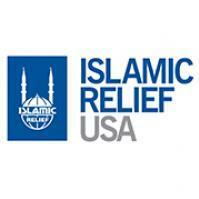 We're proud to be working with Islamic Relief USA. 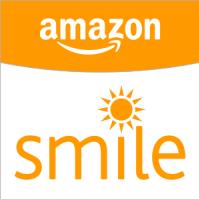 Shop AmazonSmile, and your purchases will help Zaman International - Hope for Humanity. 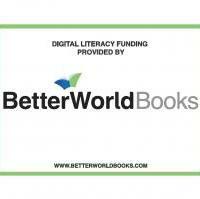 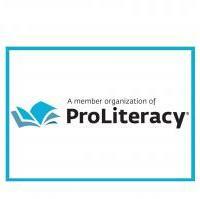 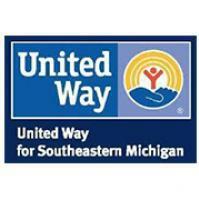 We're proud to be working with United Way for Southeastern Michigan. 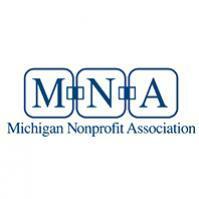 Zaman International - Hope for Humanity is now participating in Kroger's Community Rewards program. 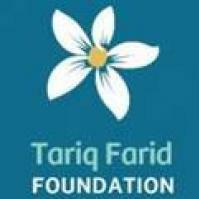 Donate to Zaman each time you shop! 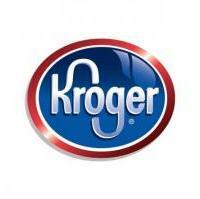 Kroger Community Rewards makes fund-raising easy. 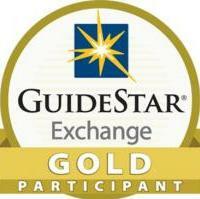 Zaman International - Hope for Humanity is now a GuideStar Gold Participant.